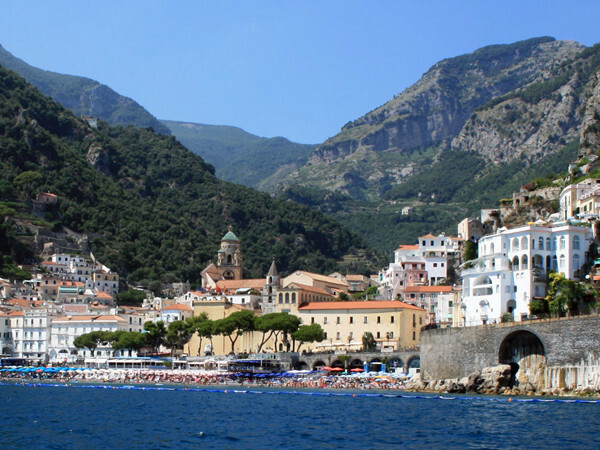 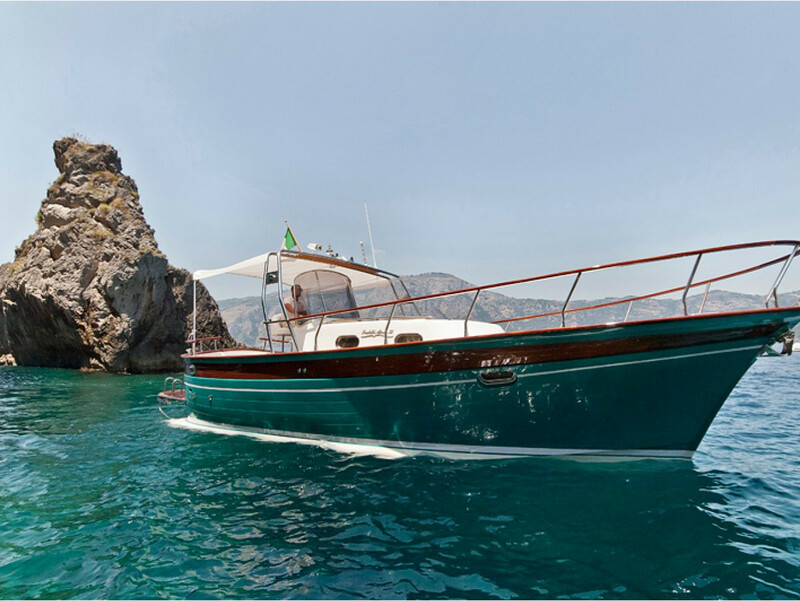 The boat tours from Positano to the most beautiful towns of the Amalfi Coast with “L’Uomo e il Mare” will give a different flavour to your holiday in the divine Coast. 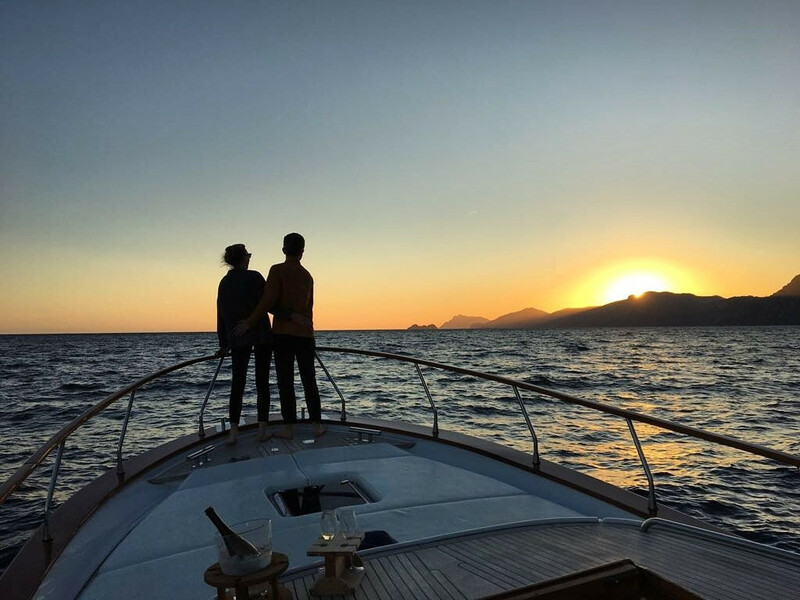 The sea and the sun are our best weapon, they are the elements that characterise us and that made our beautiful land famous all over the world! 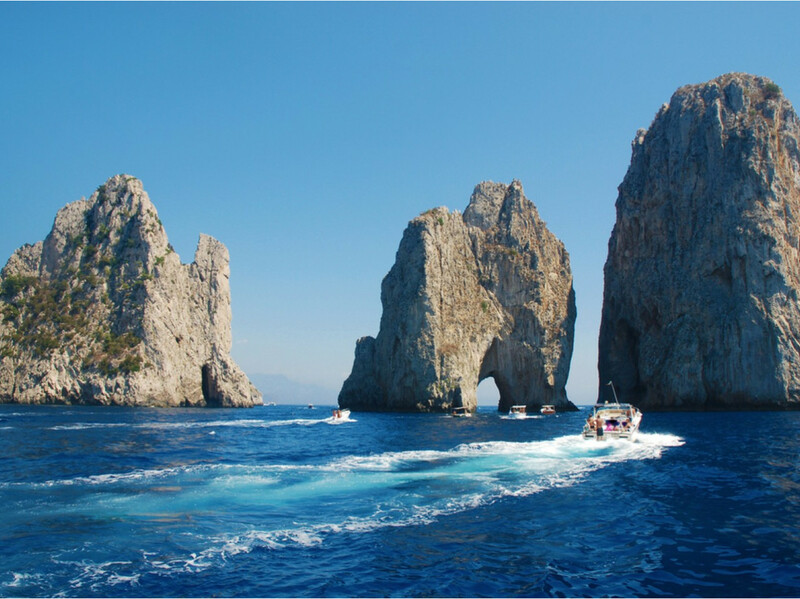 Capri, Amalfi, Positano, Furore, Maiori, our coast, the ravines, the natural caves, the hidden coves, the amazing natural architectures carved out by centuries of erosion, all this will give you the feeling of being in paradise. 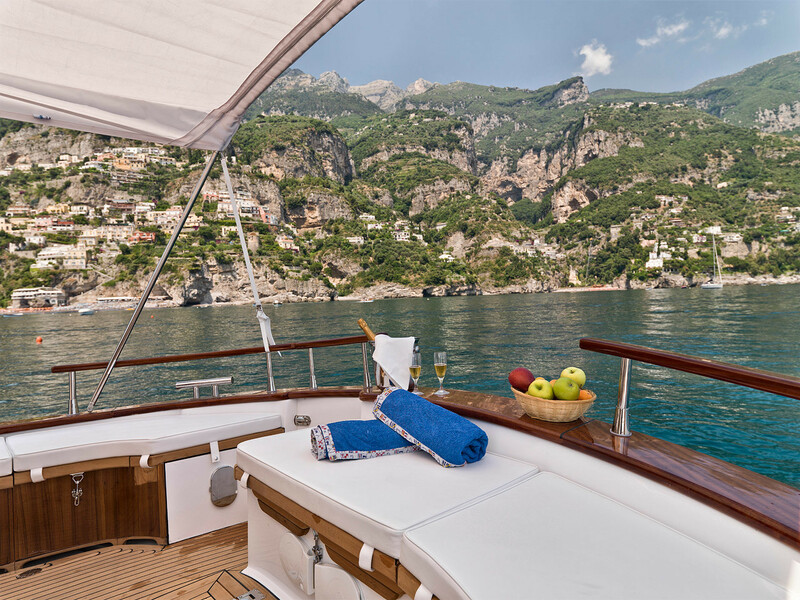 Our hostesses, always at your service and cheerful, will accompany you on our exceptional and unforgettable tours on sea outside the coast of Positano, and our crews, careful and reliable, will transmit you the security to fully enjoy it.